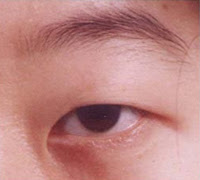 Epicanthic fold is the skin fold of upper eyelid which covers the inner corner of eye. Elevation of nose bridge is the closely related facial feature of epicanthic folds. Epicanthic folds is commonly seen in chinese. It may occur due to age or ancestry or other medical conditions. 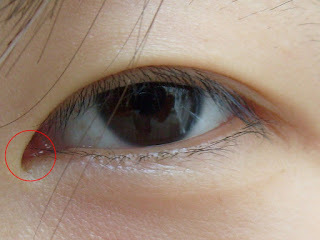 Japanese are also common with epicanthic fold eyes. Epicanthus eye fold, mongolian folds and palpebral nasal folds are other names of epicanthic folds. Mostly children with epicanthic folds lose these folds after 3 to 6 months of gestation period.